Mt. 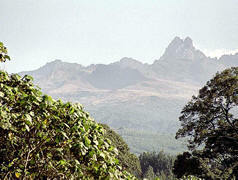 Kenya is an imposing extinct volcano dominating the landscape of the Kenyan Highlands, East of the Rift. Mt. 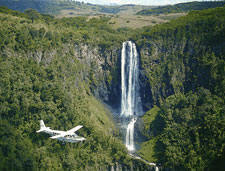 Kenya lies about 140 km North, North-East of Nairobi with its Northern flanks across the Equator. The mountain has two main peaks - Batian (5200m) and Nelion (5188m). The mountains slopes are cloaked in forest, bamboo, scrub and moorland giving way on the high central peaks to rock, ice and snow. Mt. 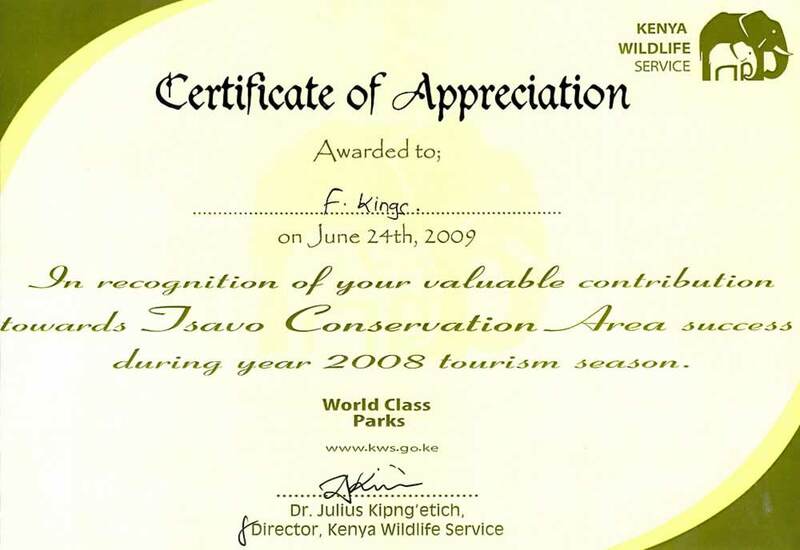 Kenya is an important water catchment area, supplying the Tana and Northern Ewaso Nyiro systems. The park includes a variety of habitats ranging from higher forest, bamboo, alpine moorlands, glaciers, tarns and glacial morains.The park was inscribed by UNESCO as a World Heritage Site in 1997 and is also a Biosphere Reserve. Major attractions include: Pristine wilderness, lakes, tarns, glaciers and peaks of great beauty, geological variety, forest, mineral springs, rare and endangered species of animals, High altitude adapted plains game, Unique montane and alpine vegetation with 11 species of endemic plants. Soils are red and of volcanic origin, but rich in organic matter. There are two main peaks, Ol Donyo Lesatima (3,999m) and Kinangop (3,906m) separated by a long saddle of alpine moorland at over 3,000m. The topography is diverse with deep ravines that cut through the forested eastern and western slopes and there are many clear streams and waterfalls. The Aberdares are an important water catchment area providing water to the Tana and Athi rivers and part of Central Rift and Northern drainage basins. 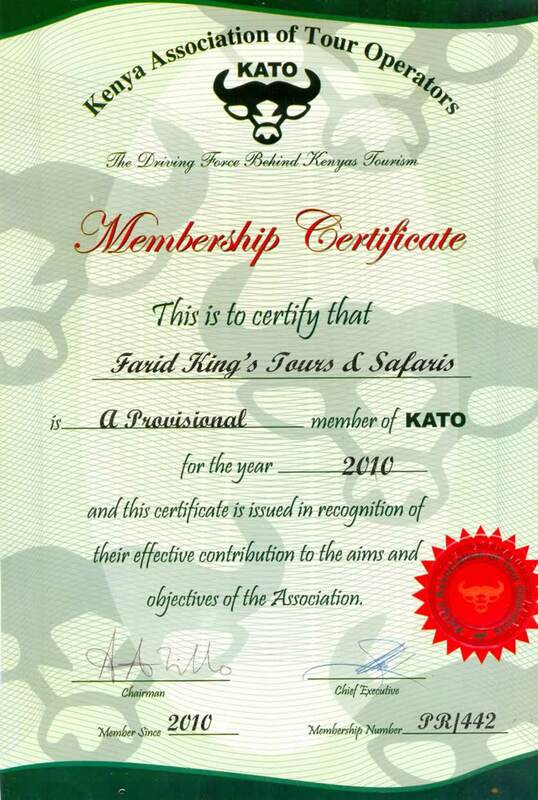 The National Park lies mainly above the tree line running along the 10,000ft contour with some forest and scrub at lower altitude in the 'salient' area near Nyeri with the boundary running down to the 7000ft contour. The unusual vegetation, rugged terrain, streams and waterfalls combine to create an area of great scenic beauty in the National Park. The park is surrounded by a predominantly indigenous forest.